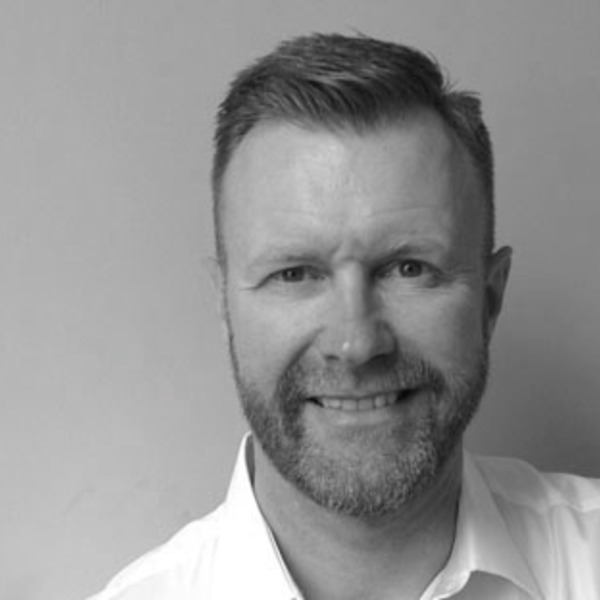 My name is Steve Marshall and I work as a social worker in the Palliative Care Team at King’s College Hospital, Denmark Hill, South London. King’s is a large teaching hospital primarily serving the local populations of Lambeth and Southwark, but as a specialist centre for haematology, neurology, cardiology, liver disease and fetal medicine, the hospital cares for patients and families from across South East England and beyond. King’s is also one of London’s four major trauma centres. The Palliative Care Team provides holistic support to patients and families experiencing a life-limiting illness and comprises four consultants, two junior doctors, five clinical nurse specialists and two social workers. We work with approximately 1,500 new patients each year, providing support at all stages of illness, from initial diagnosis through to end-of-life care. As well as caring for the patient, we also support their families, carers and loved ones, including support in bereavement. The two social workers within our team take the lead on any bereavement issues. This involves supporting people pre-bereavement, identifying those people who may experience a particularly difficult bereavement, and ensuring that everyone known to our team receives information about how to access bereavement support. Since qualifying as a social worker 20 years ago, I have worked in oncology and palliative care, both in the UK and Australia. I recently completed a PhD at Lancaster University, and my research explored the experience of teenagers and young adults having cancer treatment. I have always had an interest in working with bereaved people, and have previously set up a bereavement service in East London. I intend to undertake more research in the future, and my next project will focus upon bereavement. I am particularly interested in working with children facing the loss of a parent and would like to explore this experience in more depth, which will hopefully help to improve the care provided to this vulnerable group. 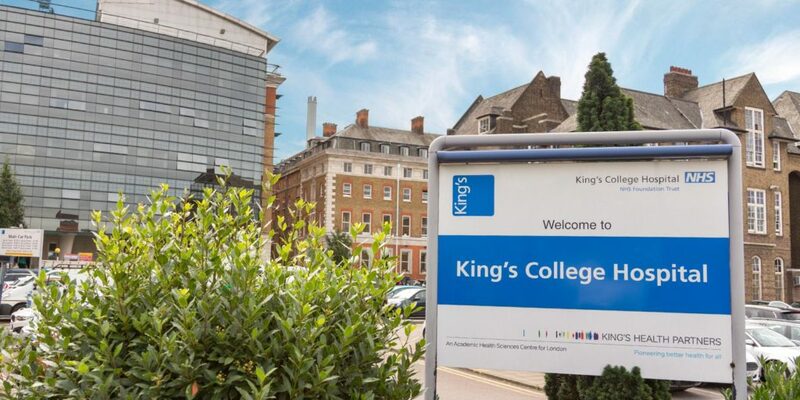 Part of my current role involves teaching, and I teach several sessions on the MSC in Palliative Care at King’s College London, including a lecture on grief and bereavement. When working with bereaved people, it is important to understand and be guided by theory. The most well known theory about bereavement is the five stages of grief, a theory developed in the late 1960’s by Elizabeth Kübler-Ross. Kübler-Ross argued that in order to adapt to the loss of a loved one, we must move through five stages of grief: denial, anger, bargaining, depression and acceptance. Her work has been extremely influential, and subsequent bereavement theorists have adapted and developed her work. However her stages of grief theory has been criticised for simplifying a complex experience. In my own practice, I find the Kübler-Ross model can seldom be applied to bereaved people. Grief is rarely a series of stages that someone must work through in a linear fashion before reaching a happy ending. Grief is much more complicated, and people often move haphazardly through a variety of different emotions, their feelings of loss do not gradually slip away, and many people do not necessarily reach a state where they completely accept the loss of a loved one. In terms of theory, I have been influenced by the dual process model of coping with bereavement devised by Stroebe and Schut. This theory argues that both expressing and controlling feelings are important. Grief is viewed as a dynamic process where a bereaved person oscillates between focusing on the loss of the person who has died and avoiding that focus. Both are necessary for adjustment, and the emphasis on each will depend on several factors, such as the relationship with the deceased, personality, faith, gender and cultural background. Stroebe and Schut argue that by taking time off from the overwhelming pain of grief, a bereaved person is able to cope with their daily life. I consider this theory to be more representative of the bereaved people I work with, who can have episodes of painful grief, but can also continue to function, organize the funeral, go to work, look after their children and so on. Many bereaved people relate how they appear to cope during the day, but at times when they are alone, such as in the shower or on the drive to work, they are overwhelmed with tears and strong emotions. I find the dual process model to be a useful approach to explaining the bereavement experience, and how bereaved people can adapt to the loss of a loved one. Rather than grief being experienced in the same manner for everyone, it incorporates the cultural context within which grief occurs, which is particularly helpful to working within the diversity of South London. Our team holds a weekly bereavement meeting, where we reflect upon every patient who has died and consider what support their loved ones might need. At the meeting, the team agrees a plan for those people requiring intensive follow-up and about whom we have concerns. All families and carers are sent a letter and a booklet about bereavement eight weeks after the death. National guidance recommends contacting bereaved people at this point, as this can be the most difficult time. Immediately after a death, bereaved people often have a great deal to occupy them, organising a funeral and sorting out the deceased’s affairs. Physically they can be protected by shock, and they are often supported by those around them. Eight weeks after a death, many tasks have been completed, shock has abated, the support of friends has reduced and the bereaved are expected to get on with their lives. This can be a point at which people struggle emotionally and I have heard many people say that they think they are going mad at this point. Receiving information at eight weeks can help to normalise their experience, reassure them that their feelings are appropriate and ensures that they know how to access professional support. Identifying specialist bereavement support for people bereaved at King’s can be challenging. Hospices have bereavement support services, but they usually only support families known to them, so families of people who die in hospital often do not have access to this support. Each borough has a bereavement service, but these can vary in availability and the services they provide. Waiting lists can be very long. GPs often have access to counselling, and we encourage all bereaved people to see their GP after a death for a check-up. As social workers, we try to be creative about locating appropriate bereavement support and consider specialist agencies and groups, such as services for people bereaved by suicide, car accidents or people who have lost a child. Working with people from a wide geographical area, we also try to explore local resources and facilitate people accessing services near to where they live. Faith groups can also be a valuable source of bereavement support for many. Finding bereavement support for our families can be challenging and overwhelming, and the level of support available can be a postcode lottery. For this reason I am very pleased to have been able to support the Good Grief Trust, who intend to make the bereavement experience easier for everyone. Their motivation of bringing all bereavement services under the one umbrella and repairing the holes in the current bereavement net is long overdue. I wish the organisation well, and will always be happy to support their endeavours.